Absolutely great patch! I love the attention to detail in the delays and reverb. Plus I can dial in how wet it is depending on the venue. Great job! Keep ’em coming! Hey Stacie – thanks for the review. Regarding patch switches, they are all in order. So, it should be as simple as progressing forward through the patches throughout the song, no need to go back and forth. 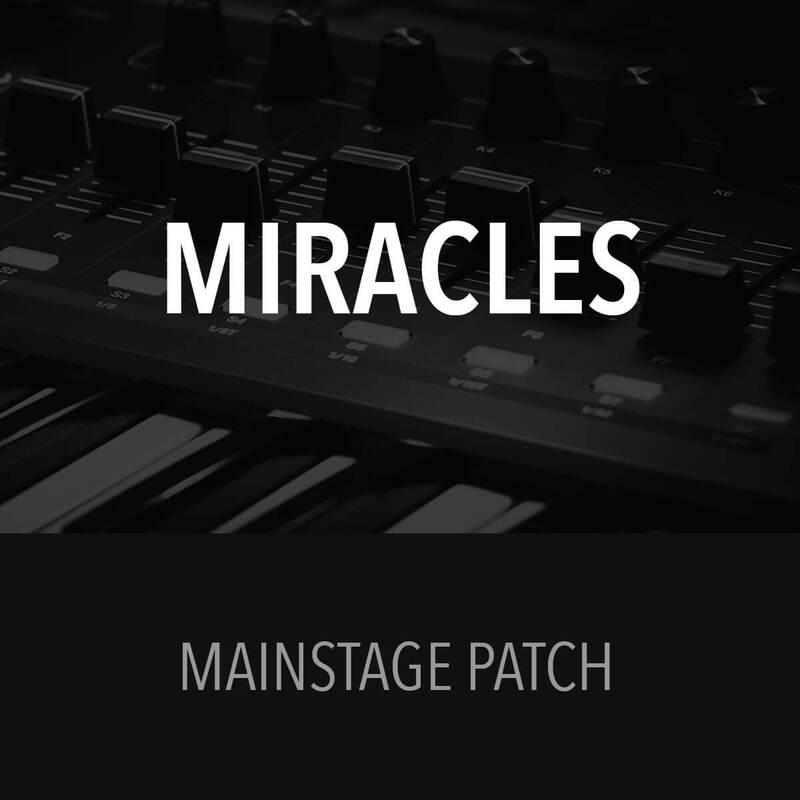 The problem with patches stopping is due to a MainStage setting, not the patch itself. 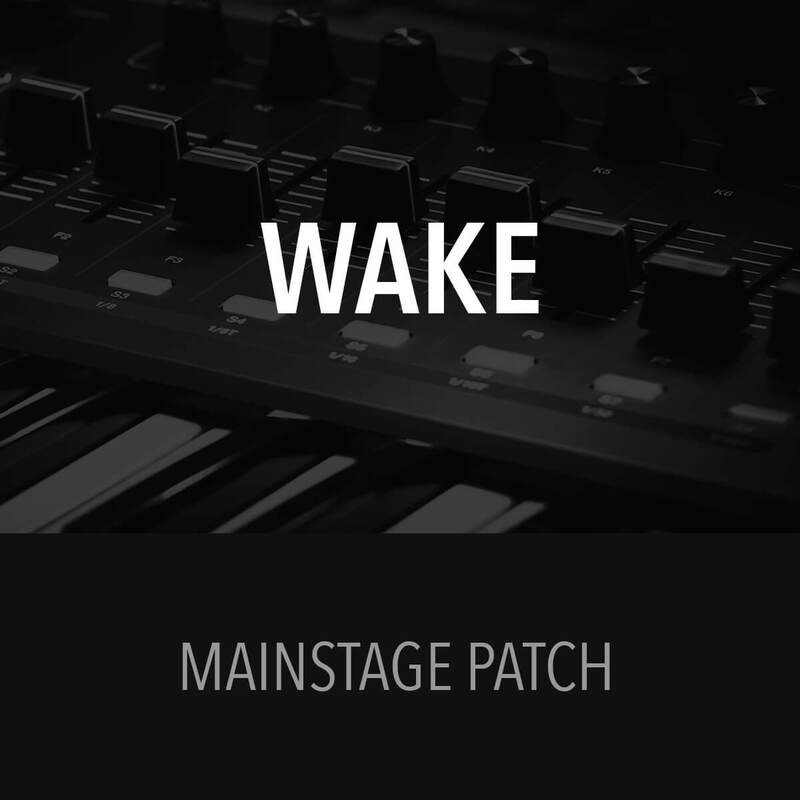 To fix this, open MainStage preferences, navigate to the ‘audio’ tab and make sure ‘Silence Previous Patch’ is set to ~5sec. Hope that helps! Sounds great! Don’t you have a video with the patch only? Hey Florin – we do not have a video with the patch only. The only video we have available has the patch overlaying the song. Exactly what I needed. The delay, reverb esp on verses was perfect and way more than I could have made for myself. Very easy to use and broken up perfectly for the cadence of the song. However the way it’s set up it is a huge CPU hog, so toward the end of our encore the keyboard patch started to hang up a lot. Overall, will be returning for more patches. Hey Grant – thanks for the review. It is mainly the reverb used that hogs the CPU, but I stuck with it because it is so beautiful compared to the other options. To keep your CPU from getting bogged down, I recommend quitting all other applications, emptying your trash, and clearing your desktop when using MainStage. Also, there is an app called CleanMyMac 3 that you can use to ‘free up’ ram with the click of a button. Once I started using this, I never had problems with my Mac getting hung up. Hope that helps! 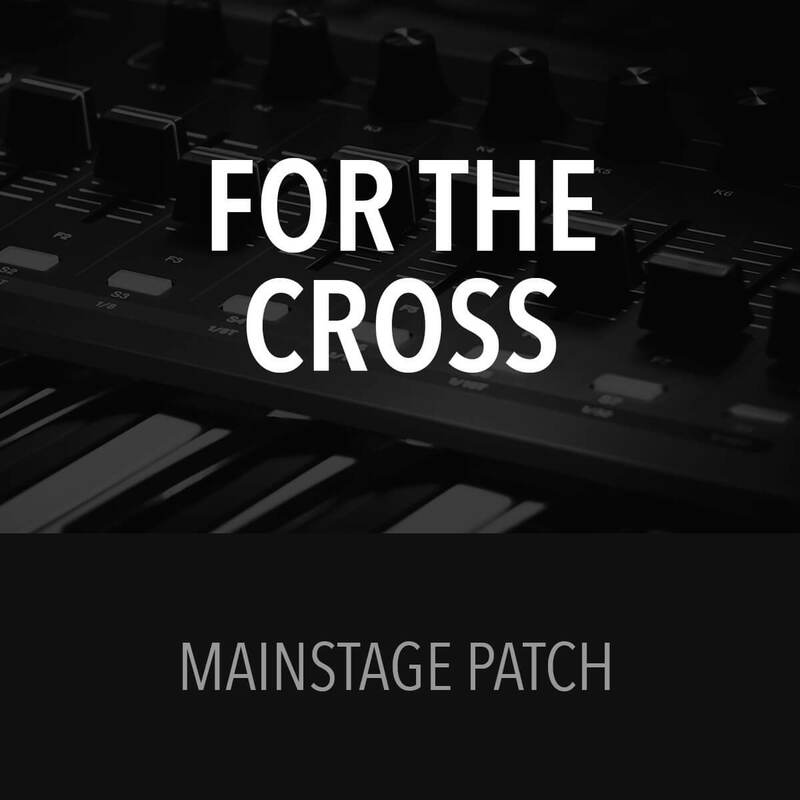 Excellent patch. 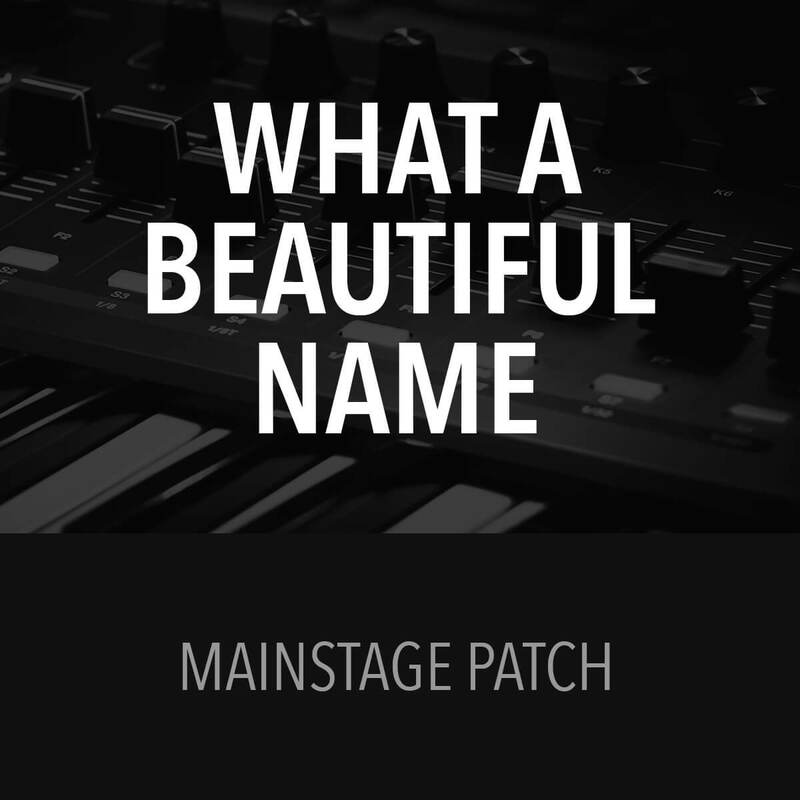 I was able to use it to customize my set for several other songs thanks to this being an excellent base patch to build off of.